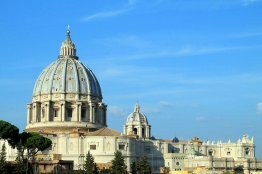 For many, the word Vatican evokes lots of images: the pope, Saint-Peter’s Basilica, the Sistine Chapel, the Vatican museums and gardens… the associations are plenty! 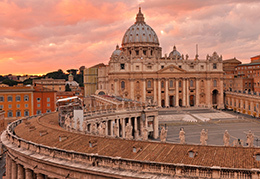 One of the many advantages of having a vacation home in or near the Vatican is that it facilitates visiting all of those wonderful sights: you can roll out of bed and be right in the middle of it all. 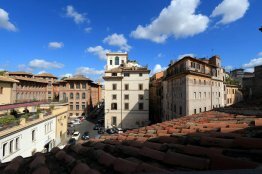 But besides the majestic things to see at the Vatican, there is also a wonderful neighborhood to be explored, one which offers elegant boutiques and cafes, beautiful ancient buildings and one of the biggest market in Italy: the Trionfale Market. 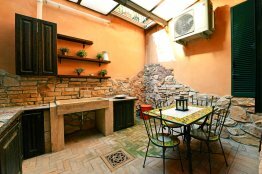 Make your way there to stock up on some delicious cheeses and cold cuts as well as fresh fruits and vegetables straight from the farm. 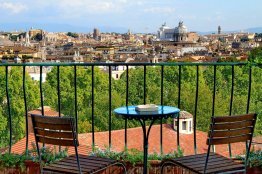 Enjoy that succulent lunch on one of the benches of charming Piazza Cavour. 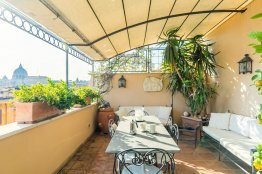 After lunch, grab yourself a rich cup of coffee and some dessert at Castroni, a Roman institution, known for its coffee and carefully selected gourmet foods. 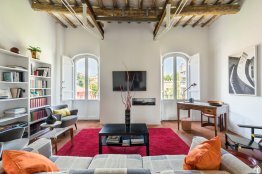 Before heading to your holiday rental for a nap, don’t forget to pass by the ever so imposing Castel Sant’Angelo! 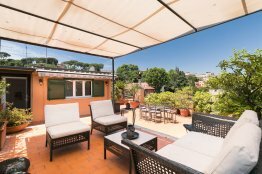 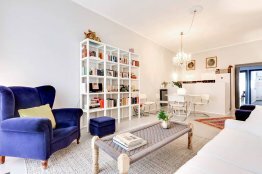 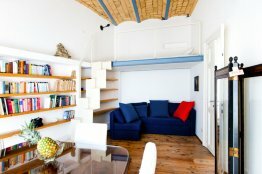 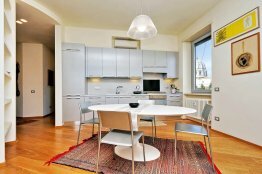 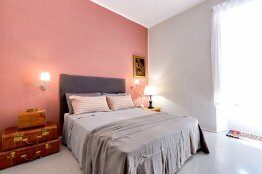 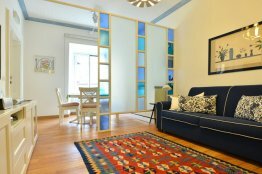 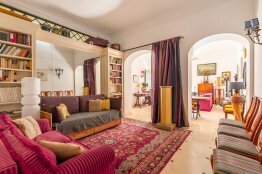 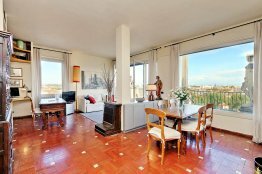 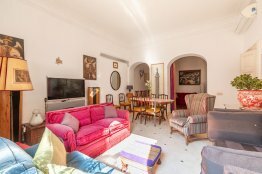 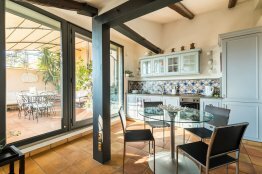 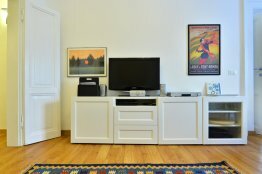 This modern and recently renovated Rome apartment for rent lies very close to the majestic Castel Sant’Angelo.